Still in its infancy, US Cyber Command is set to receive a massive bump in its budget. For 2015, the cybersecurity organization will receive $364 million; nearly double the $190 million it was allocated for 2014. 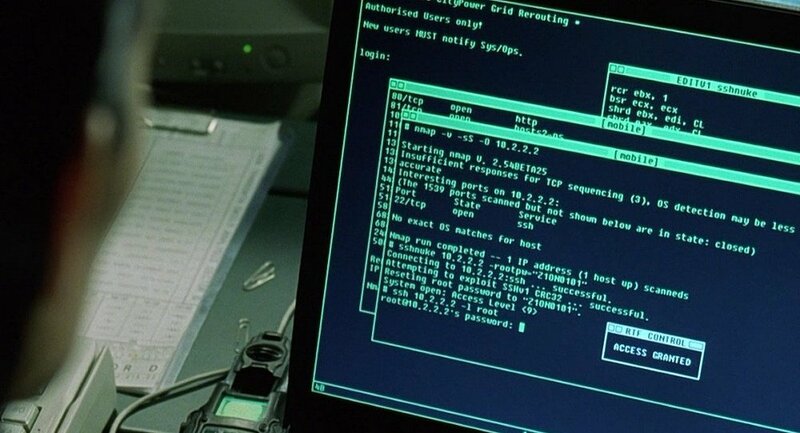 US Cyber Command was established to combat the growing threat of cyber warfare. The organization, in part, acts as a central hub for pulling together cyber resources. But the organization also conducts cyberattacks against adversaries, and it’s about to receive a pretty hefty paycheck to help carry out its mission. All in all, the US Department of Defense has fattened Cyber Command’s pocketbook by 92%. Much of the money is meant to help the fledgling arm of US Strategic Command stand on its own feet. The Pentagon plans to provide it with a total of $1 billion over the next five years. According to budget figures obtained by Nextgov, nearly $500 million of overall funding will go toward the hiring and compensating of Cyber Command’s massive army of cybersecurity experts. It currently employs roughly 3,000, and is seeking another 3,000. On Friday, Defense Secretary Ash Carter addressed the Cybercom employees and stressed the importance of their mission. "That should tell you something about how vital the mission is that you all have taken on," he said, "how important it is for the security of our country and, for that matter, the security of our economy and our people in their individual lives, because cyber touches all aspects of their lives." In total, the White House is allocating the Defense Department with $5.5 billion for cyber spending as part of fiscal year 2016. This may come as no surprise, since President Obama has made multiple decisions which highlight his growing focus on cybersecurity. 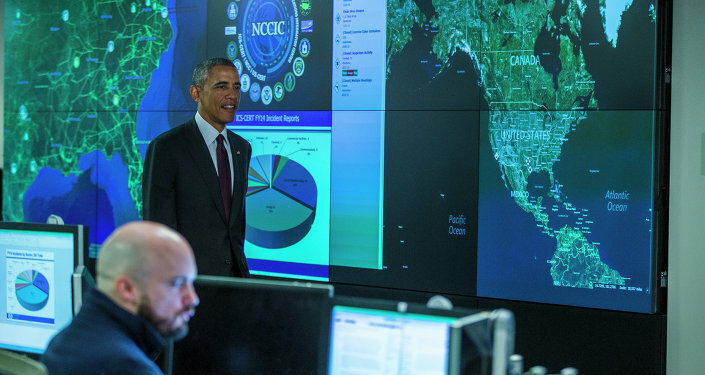 Last month, The Obama administration announced the creation of a new federal intelligence center known as the Cyber Threat Intelligence Integration Center (CTIIC). That agency will be responsible for coordinating defensive strategies against hackers. Need for the CTIIC was partially highlighted by several high-profile hacks of 2014, including major security breaches at Home Depot, Target, Sony Pictures, and even the social media accounts of Central Command. Earlier this year, President Obama also said he agreed with UK Prime Minister David Cameron, that major tech companies like Google and Apple should be pressured into cooperating with law enforcement agencies. Several tech companies have been wary of government intervention ever since the revelations of former NSA contractor Edward Snowden revealed the scale of the United States’ domestic spying apparatus. As part of that $5.5 billion, the Air Force, alone, will receive $1.41 billion. In recent years, the Pentagon has expressed concerns that its newest fighter jets could be vulnerable to hackers. The F-35 fighter, which the US spent $400 billion developing, relies heavily on computers which could potentially be hacked by a lone individual. "The option of not modernizing isn’t an option at all," Air Force Chief of Staff General Mark Welsh said before the Senate last month. "Air forces that fall behind the technology curve fail…And joint forces without the full breadth of air space and cyber capabilities that modern air power brings will lose." Some have also suggested that Cyber Command should become its own military branch as the Internet continues to play such an active role. Just as governments defend the physical spaces of land, air, and water, so too, perhaps, should they defend cyberspace, however virtual it may be. But Defense Secretary Carter insists that type of massive overhaul could be a long way off. "We have given some thought to that," he said last Friday. "And for right now, we’re walking before we can run, [but] that’s one of the futures that cyber might have."